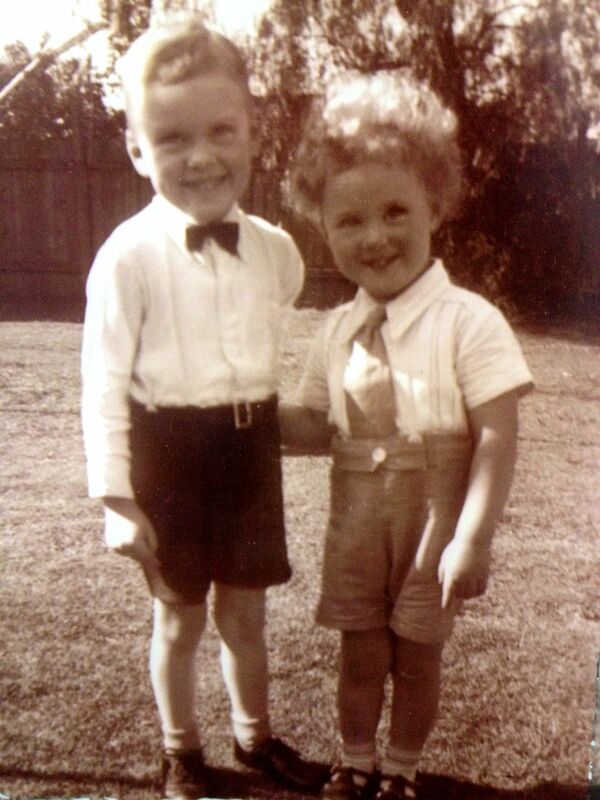 Today is a special day for two reasons – it is our lovely Dad’s birthday (77! Imagine!) and it marks two years since my friend Steph and I took our first steps on the Camino de Santiago. Both anniversaries include wonderful people, and bring back many fantastic memories of fun times and lots of laughter. With a few challenges along the way (if you were a blog reader two years ago, I am recovering well from The Insect Attack of 2013, thank you). I reckon it’s always important to celebrate and remember on a day like today, so here are some snaps for today that make me smile. Dad / Dadoo / Dooey. Or you can call him Pat. Our lovely Lauren’s portrait (on an etch-a-sketch) from a few years ago. August 2013. Steph on the Camino. And yes, I am available to photograph weddings, parties, etc on my iPhone. 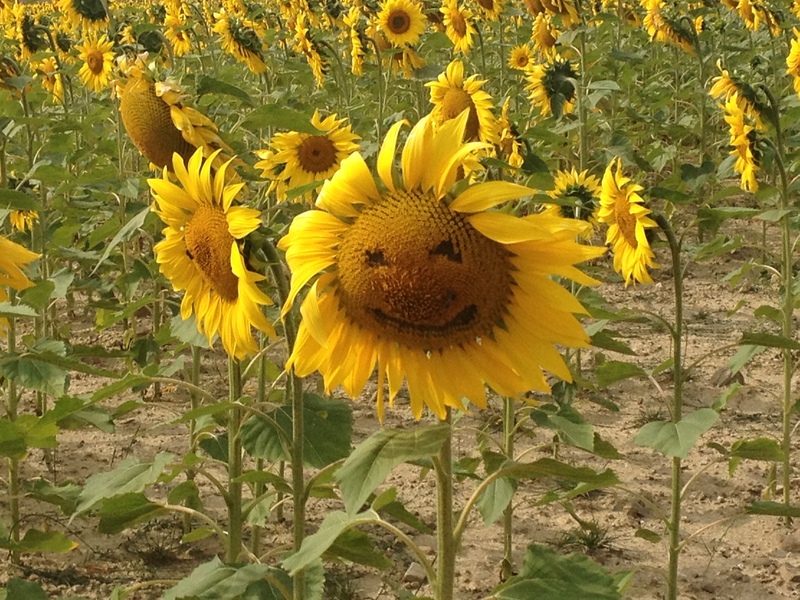 Fields of smiling sunflowers along The Way. Sometimes cute, sometimes very creepy. 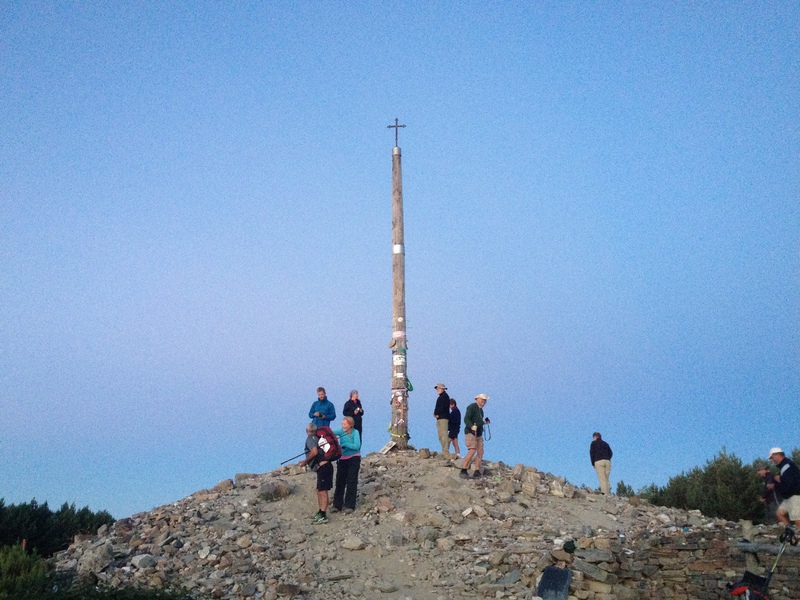 Cruz de Ferro on the Camino, at sunrise. This should be on more bucket lists, I reckon. So many good times. So many good people. Happy Birthday, Pat, and Buen Camino, Steph and our Camino family! 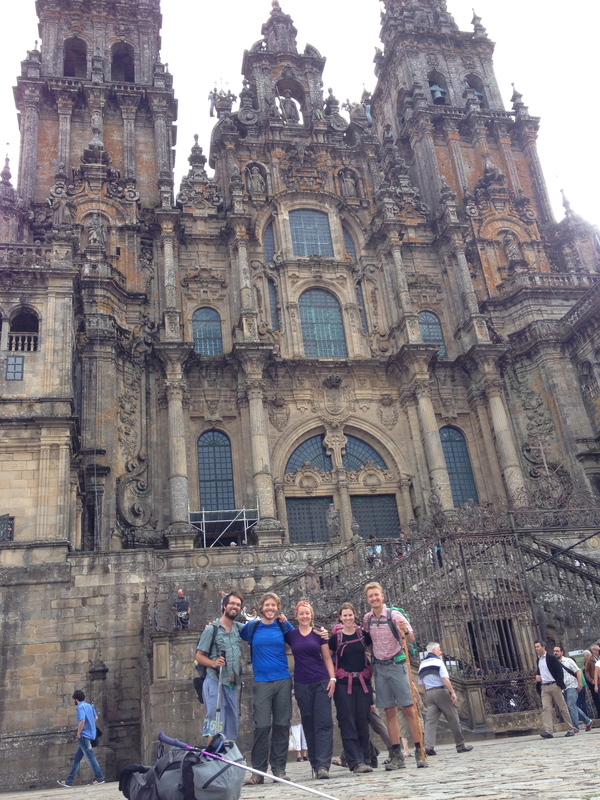 I can’t believe it’s been two years since the Camino! 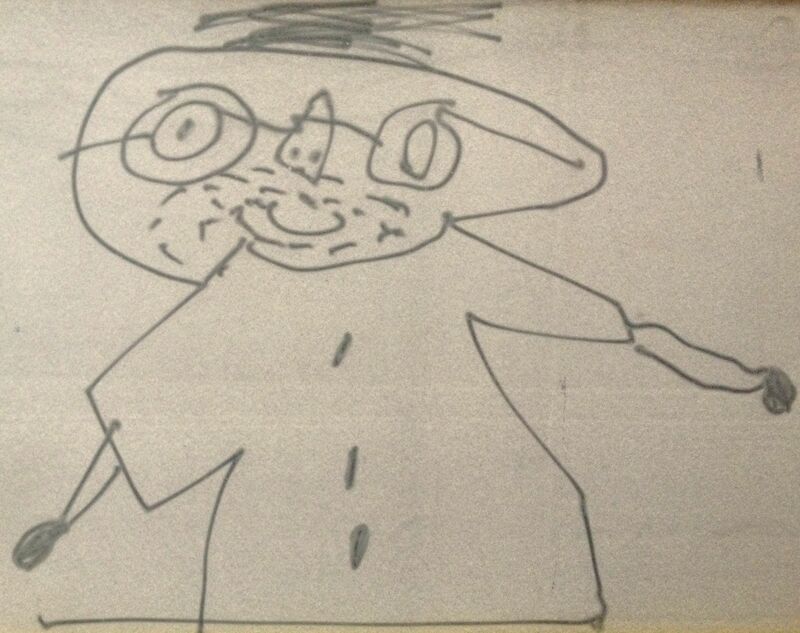 Happy Birthday to Papa Sparks, too! I still FEEL like TSL, Sparks. So lovely to have you back. Missed ya’! Both certainly worth much celebration…….enjoyed the chubby, charming children, still chubby and charming??!! 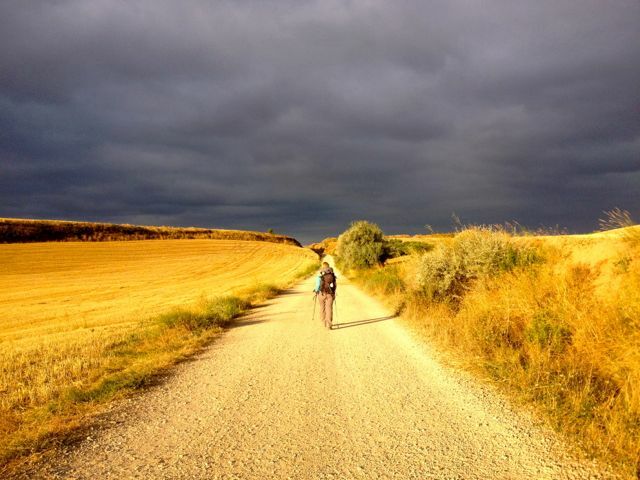 Having just seen the “walking the Camino” film…( delightful !!…. )it was great to be reminded of your journey! Have enjoyed a few chuckles from your your new venture here…esp.the succulent lamb cubs intercepted with apricot juice..glad I’m vegetarian!! Keep us smiling!